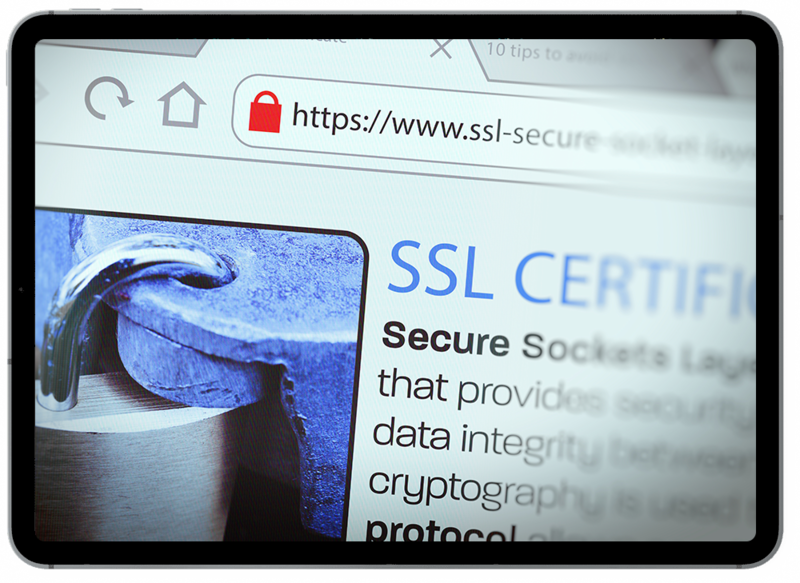 Benefits of having an SSL Certificate on my website? How many seperate domains can I protect with HTTPS? Don't be afraid, SSL Certificate validation is really easy and simple to do.